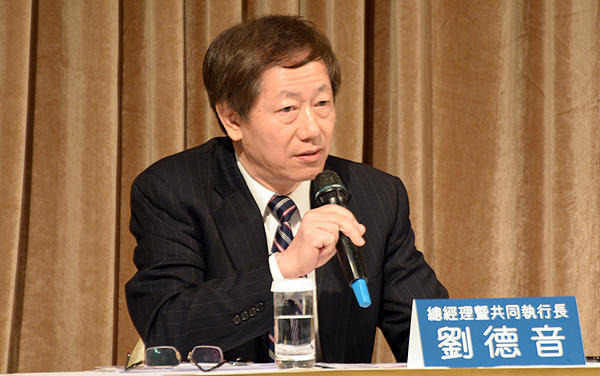 At a tech symposium in the northern Taiwanese city of Hsinchu, TSMC CEO Mark Liu declared that 16nm chips have been in production by the company for some time, and research and development for a 5nm process is well underway. Additionally, the 3nm process has entered initial research phases with between 300 and 400 engineers working on the project. Liu also reports a plan has been developed to bring in academics for development of 2nm processes. Liu confirmed previous reports of the start of 7nm technology "risk production" in early 2017. Competitor Intel's road map predicts 10nm chips launching the second half of 2017. Also at the event, Liu noted that TSMC is allocating $10 billion for capital expenditure, and the company's research and development budget has tripled since 2009. TSMC has supplied Apple with A-series chips since the A8's introduction in Sept. 2014. The company is said to be the sole supplier of the A10 Fusion chip in the new iPhone 7 family, and the "A11" for Apple's 2017 lineup. In August, TSMC was rumored to be working on the "A11" chip for Apple. Additionally, around the same time, TSMC said that trials of 7nm chip fabrication will begin in the start of 2017, with wide use of the technology by 2018.